For just $39 a month, Mets fans can score standing-room-only tickets to nearly every regular-season home game this season. The Cardinals and Twins have launched similar programs in recent years. Why it matters: Baseball is looking for a way to reach a younger and more unconventional audience, and targeting millennials and fringe sports fans with cheap tickets might just be the answer. Is standing-room-only ideal? No, but if any stadium is prepared to keep those without seats entertained, it's a baseball stadium. And if any sport can still be enjoyed even if you're not paying close attention, it's baseball. I've spent my fair share of evenings at the ballpark out of my seat — preferring instead to explore the venue and examine the food options. I'll sit down and intensely watch an inning here or there, but really, I'm there to hang out with friends and enjoy the (hopefully) good weather. The big picture: Assuming I'm not the only one who treats baseball games this way, I think it's fair to suggest that these insanely cheap tickets could help turn a "post-work trip to the ballpark" into the new "post-work trip to the bar" for some people. Co-workers: The Mets deal allows users to buy up to six subscriptions each, which makes it the perfect thing for, say, your company's sales team to enjoy together. Friends: You and your best buds from college already meet at The Blarney Stone every Thursday night. Why not meet at the ballpark, instead, even if it's just for the summer? Yes, but: In order for this ticket deal to reach its full potential, the stadium must be conveniently located, ideally downtown. That way, fans can make game-time decisions as they're leaving the office. 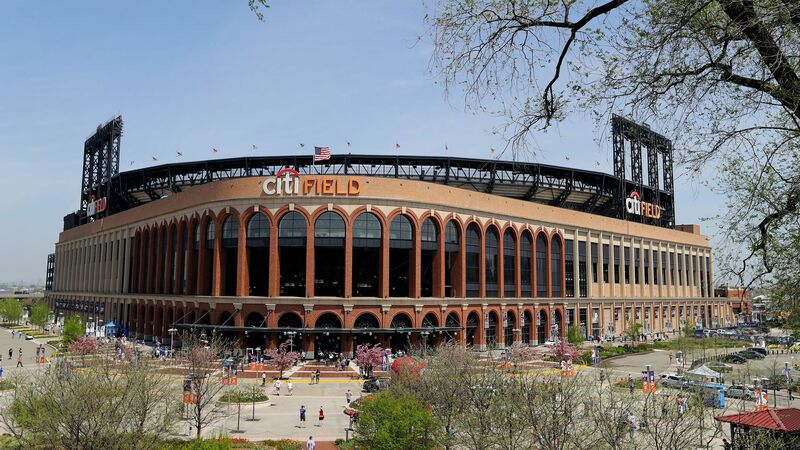 In the Mets' case, Citi Field sits in the middle of a parking lot all the way out in Queens, which means any young person working in Manhattan has to take a fairly long subway to get there. That could be a problem.